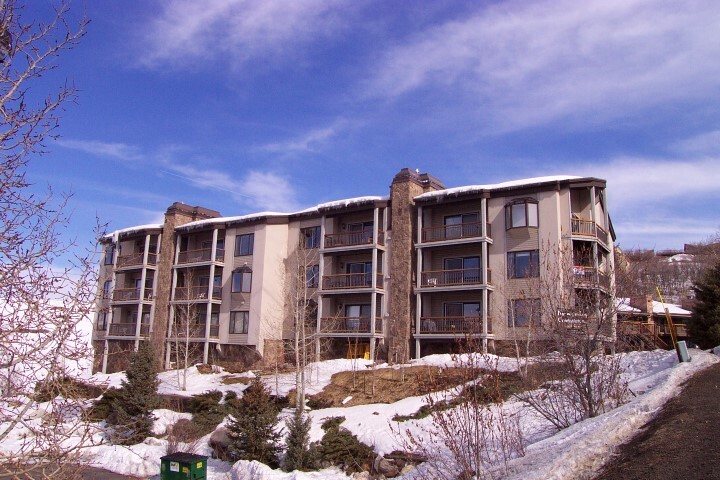 The Norwegian Log Condos couldn’t have a better ski in/out location. 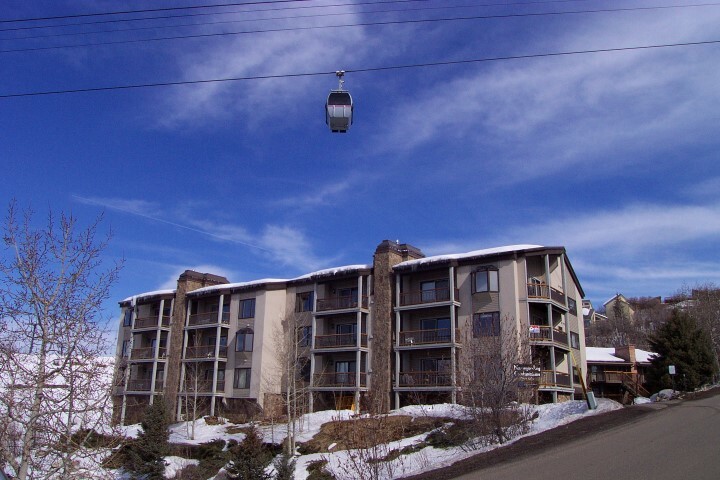 Located directly under the gondola, these condos have the mountain at their fingertips. 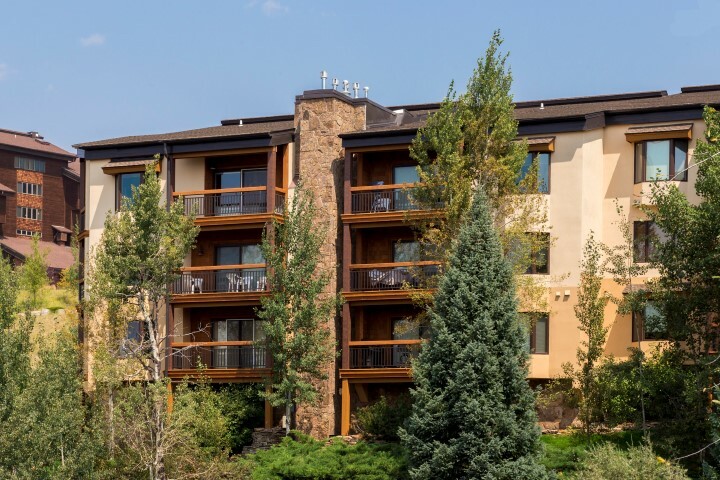 With spacious 2,3, and 4 bedroom residences, the Norwegian Log offers a relaxing ski vacation or an all-year mountain lover’s dream. 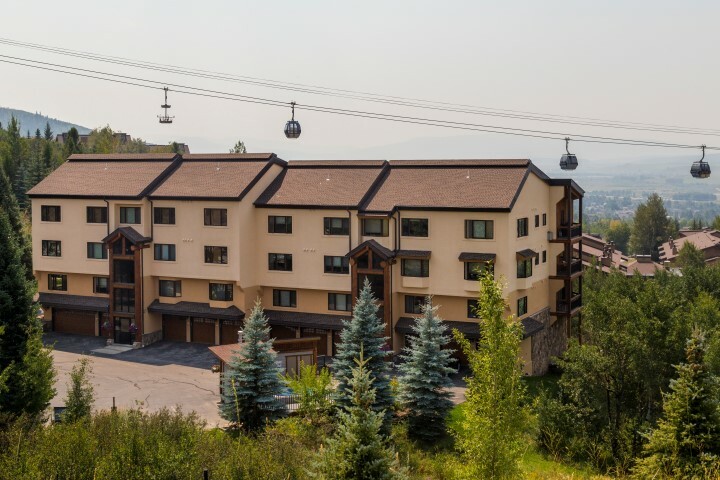 With full kitchens, a hot tub, a heated attached garage, and unparalleled views of the mountain and Yampa Valley, the Norwegian Log condos are difficult to surpass.